Hotel Airport Metro is ideal for those who dont want to spend their time trying to find airport, metro or local stations. 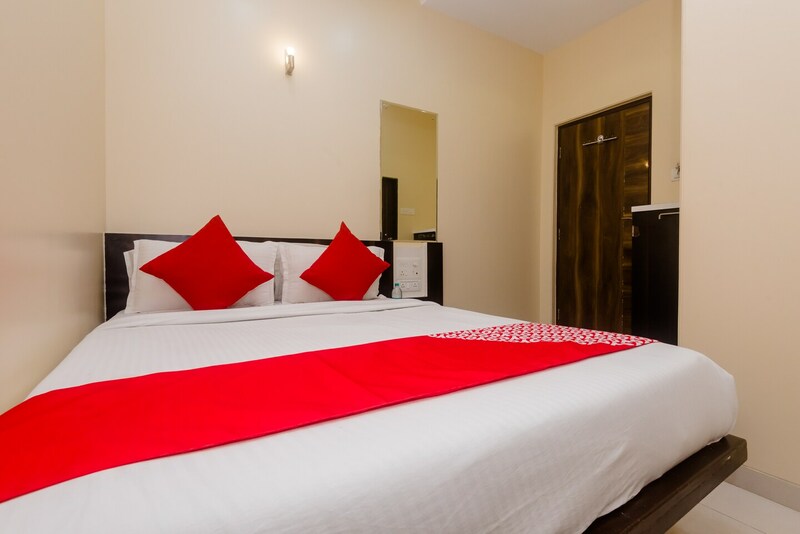 Spacious rooms offer you a relaxing sleep. The room decor is simple. With facilities like high speed Wi-Fi, laundry and parking facility, you will enjoy a heavenly stay experience in Mumbai. CCTV cameras are installed across the hotel to ensure security of your stay. The property is close to some of the popular malls of Mumbai including Inorbit and Oberoi. You can spend your evenings shopping or enjoying wonderful food at one of the many restaurants. Its presence near airport metro proves helpful in travelling from one place to another without much hassle.